With well over 50 years experience, Cerena GmbH, a traditional family company, manufactures exceptionally high quality products with worldwide distribution. Cerena, a second generation company, led by Mr Arne Kreitzberg, holds the highest regard for quality and precision using the latest modern technologies. 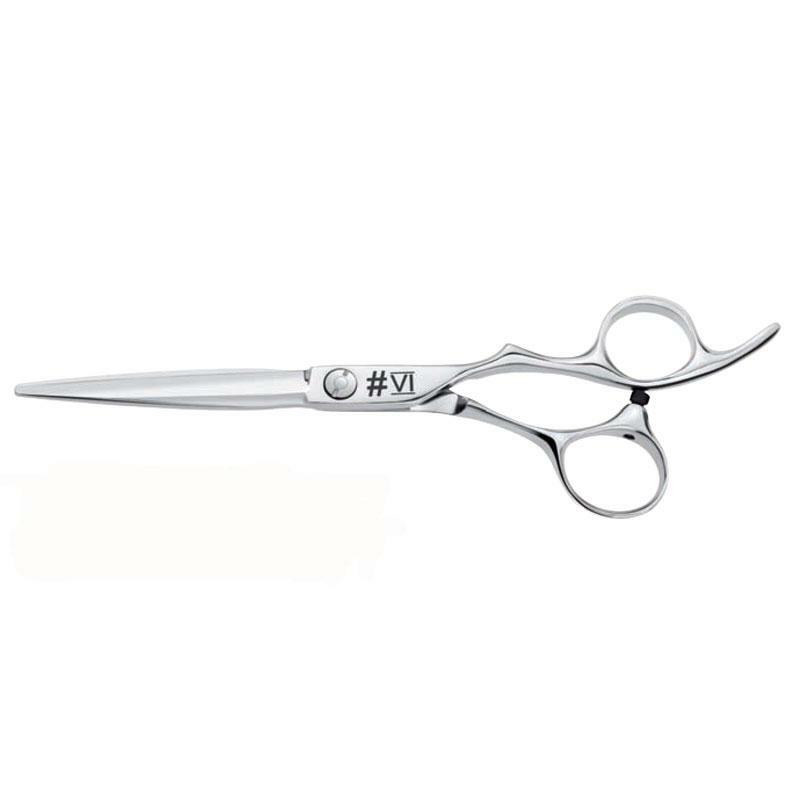 Production is based on hand craftsmanship and is manufactured with first class steel producing an affordable professional hair scissor providing customers with an extensive level of continuity, quality and service.